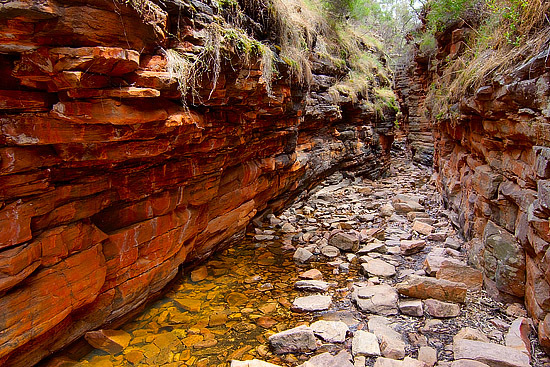 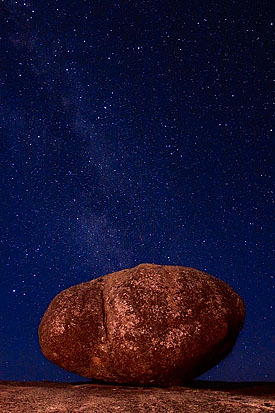 Alligator Gorge is a few meters wide canyon that cuts through the old quartzite rocks in the northern part of the Mount Remarkable National Park in South Australia. 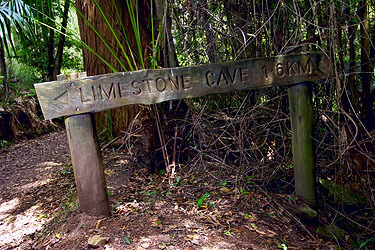 Marked only on topographic maps – Palona Cave is located in the middle of the Royal National Park – the first Australian National Park established in 1879. 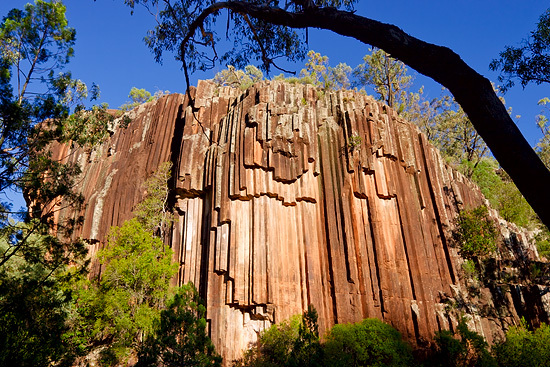 Primarily, this park is famous by its coastal views, Australian bush, rainforests, and activities available for Sydney locals and turists – bushwalks, bike riding, camping, kayaking and etc. 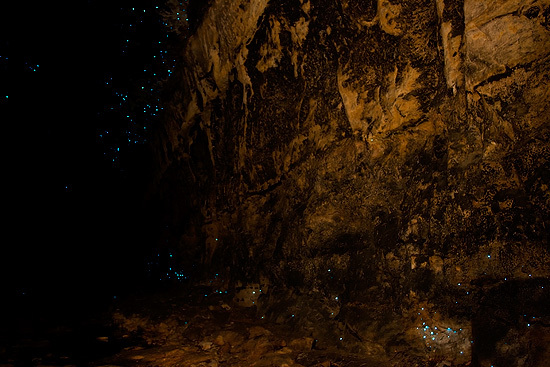 Glow Worm Tunnel is an old abandoned railway tunnel located in the Gardens of Stone National Park, approximately 160km west of Sydney. 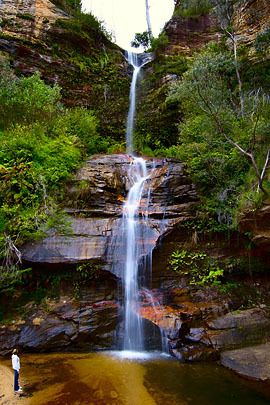 Originally built as part of Newnes railway in 1907 it is now a popular tourist destination in the greater Blue Mountains area and famous for its glow worms. 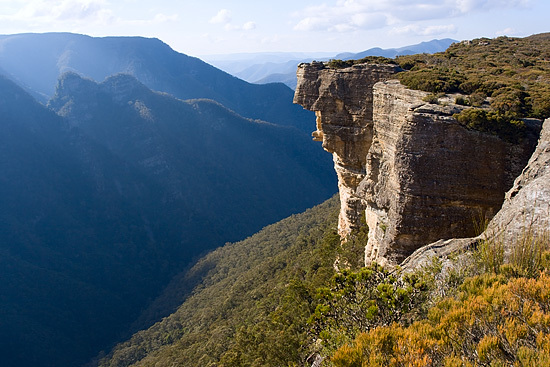 The Lost City is another magnificent place in the Blue Mountains region that worth a visit.